At Clarksville Tow Truck Service, we are dedicated to providing a personalized, customer-driven towing experience at an affordable price. We always provide the same friendly service whether you planned out your towing in advance or had to call due to an unexpected event. You can always count on Clarksville Tow Truck Service for any of your towing needs. Once you have used our company, you will never want to use another towing company again! 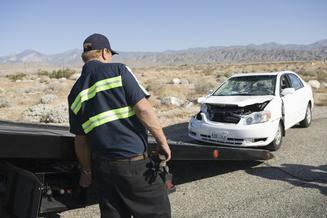 We offer 24-hour towing at affordable towing rates with professional service. You can drive easy knowing that at any time, you could call our company for fast, reliable towing services. Our team of dedicated technicians are here to answer any questions you have and ensure the safety of your vehicle in the towing commute. We want to eliminate the stress of calling for a tow truck. Our team understands the anxiety coupled with calling a tow truck. 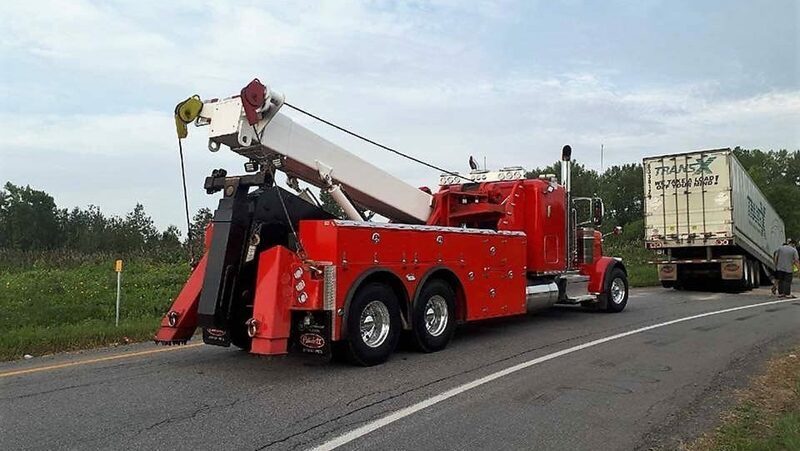 Typically, you call a tow truck company because your precious car that you spend your hard-earned money on is having some difficulties, or you were in an accident, or maybe you just want to transport your vehicle safely from one point to the next. 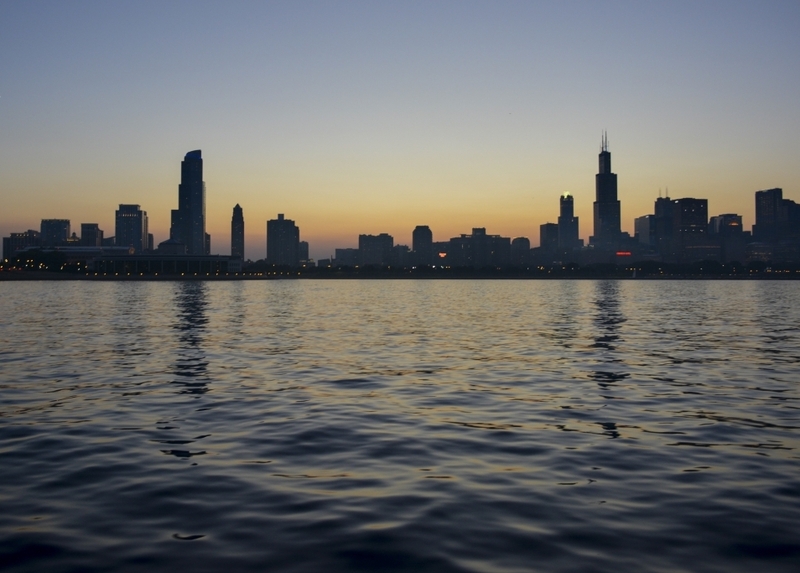 Regardless of the situation, our team will always provide high quality service at a low-cost rate. Rest assured, you can rely on Clarksville Tow Truck Service for any of your towing needs at any time of day or night.